We are grilling this week!!!! 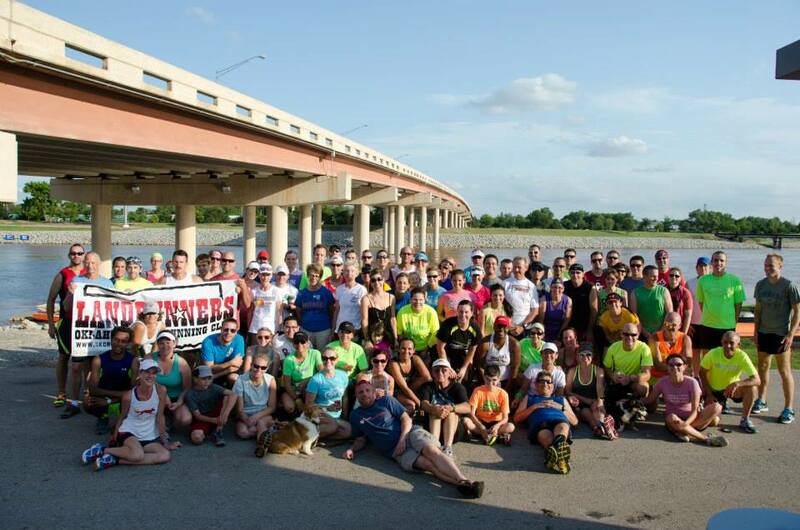 Come on down and get your run on and then meet under the Lincoln Bridge for some burgers and dogs. Folks usually start running when they get off work, there is not an official start time. Free hotdogs and hamburgers, courtesy of the Landrunners. Feel free to bring some side dishes and your post run beverage!